Are MMORPGs Being Harmed By The Spread Of Online Games? Technology-based companies tend to attract a certain breed of investor. 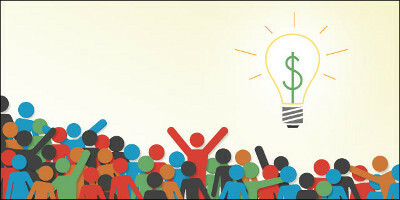 Increasingly, they are tending to attract financial backing by means of a notably contemporary mechanism - crowdfunding. On both counts, it is hard to ignore the fact that a sense of being cutting edge, not to say fashionable, characterizes both sides of the deal. It was reported last year that crowdfunding in the UK alone generated funds at the rate of £1,700 per hour. The worldwide scale of crowdfunding has been measured at $2,806 million annually, representing a 60% increase in 2012 alone. Not that fashion is a bad thing. But it is nonetheless something that should cause potential investors to take extra care. The history of technology investment is full of tales of investors who lost their shirts by simply following the crowd. And - lest we forget - some ideas are just plain dumb. Before this starts to read like an attack on the idea of crowdfunding, we should acknowledge that there have been some spectacular success stories that show just what can be achieved. Facebook’s $2 billion purchase of Oculus Rift last year, a crowdfunded tech venture exploring the potential of virtual reality technologies, is a prime illustration of how everyone involved stands to benefit if things go well. 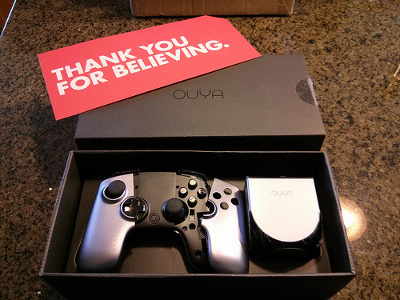 Within the gaming genre, Broken Age and the ill-fated Ouya are possibly the best examples. It is, perhaps inevitably, in the nature of small scale ventures that those that flop do not attract anything like the same level of publicity. It is an equation that can tend to cast crowdfunding in a somewhat idealistic light. The downside is simply not discussed. That is not to say that as an investment vehicle crowdsourcing is not viable. As the case of Oculus Rift demonstrates, it can be hugely rewarding for all concerned. And in that respect the combination of forward-thinking, technology-driven ventures and crowdfunding is in many respects a perfect marriage. Especially at a time when bank lending is hard to secure, persuading conservative lenders to provide funds on the basis of a speculative venture, often when there isn’t even a tangible product to take to market, is no easy matter. And that is putting it mildly. In contrast, the way in which crowdfunding spreads risk means that it is ideal for such uncertain (some would say high risk) ventures. Since no-one is going to lose their shirt, investors can afford to be more cavalier than institutional lenders can be. At the same time, the dramatic returns that a successful tech start-up can generate are bound to be eye catching. One area that has generated consistently impressive returns over the past decade has been the gambling branch of the online gaming industry. The combination of recreational technologies with consistent and reliable revenue streams has seen the sector enjoy considerable inward investment. 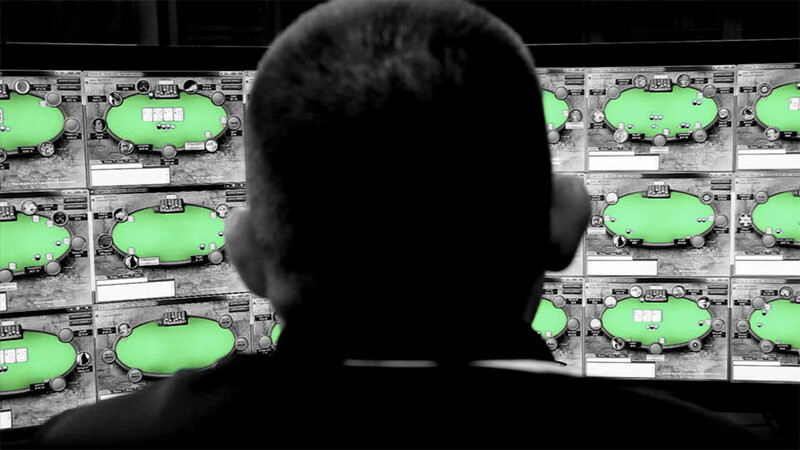 Despite the prominence of some huge organizations - for example, PokerStars dominates the multi-billion dollar online poker market with more registered members from across the world than any other site - the nature of technology start-ups is that they may always have the means to contribute positively to such major players. 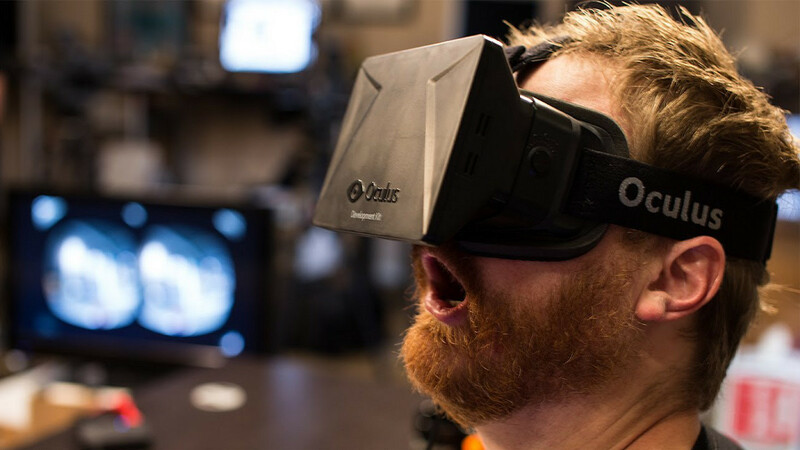 The movement of Oculus Rift into the Facebook family is a model that is perfectly applicable to the gambling arena. 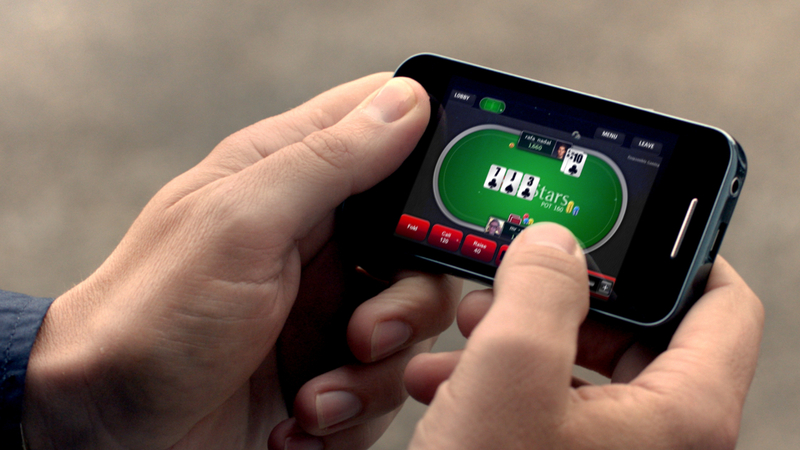 In effect, what Facebook is to social media, PokerStars is to online poker. In the process it represents an ideal means for investors to capitalize on their initial outlay. 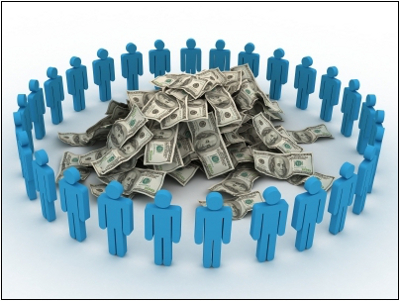 It is a model of which those who orchestrate the process of crowdfunding are keenly aware. The presence of such a huge player as PokerStars means that there is always, in effect, the potential to cash out on a successful innovation. The cash gaming sector is an ideal case in point since the progressive deregulation of the sector internationally, combined with the digital explosion in handheld gaming, has prompted remarkable double digit growth figures over an extended period. It is the sort of expanding market that represents an open door to potential developers and which invariably excites investors. Even allowing for the dominance of established companies such as PokerStars, the public’s seemingly insatiable appetite for new and ever-better gaming experiences means there is always room for more players. It is on the basis of such an investor friendly backdrop that specialist gambling crowdfunding operations are springing up. For example, the appropriately named GamCrowd represents a coming together of some of the gaming industry’s most respected figures, including chairman designate Chris Hogg, who is Chief Operating Officer and board member of the giant Sportech Plc. In the process, the company represents the ideal brokerage point between potential investors and investment hungry start-ups with a gaming idea to sell. The wealth of specialist industry experience that the company boasts, and the extensive connections they are able to leverage, mean that investors and applicants alike are able to benefit from a keen understanding of how, where and with whom an idea can be taken to market. Tellingly, the first project that GamCrowd funded was GamCrowd themselves. And as they point out, investors in this sector tend to be keenly aware of the potential marketplace. Such a targeted proposition means that rather than the herd mentality described earlier it makes for a hive mentality that is an ideal proving ground for potential ventures. Such insight can save a lot of commercial aggravation down the track. If all this sounds a bit heavy, there is another side to the story. The fact that investors are able to commit funds in quite realistic amount (GamCrowd funders can start from just £500) means that in investment terms, these sort of investments can often be made as a form of play. It’s an expensive game, admittedly, but being able to get up close and personal with actual game developers, having the chance to input ideas and suggestions and seeing your baby grow from no more than an idea to something tangible in the world is a real buzz. If you thought that playing Guild Wars 2 or World of Warships was a buzz, you should see what it feels like when you are part of the team that brings a whole new game into the world! It takes playing with tech to a whole new level. As we hinted at earlier, from the point of view of what happens to your money, there is nothing guaranteed in crowd investment. There are a host of regulations and safety checks in place to guard against anything untoward, but that is not the same thing as saying that your money is safe. Crowdfunding is, like any other high-risk/high-return investment mechanism, subject to market failures as well as successes. Investments, as they say, may go down as well as up. There has been some criticism that some providers, not including those referred to here, fail to sufficiently advise investors of the potential downsides if their chosen venture folds. But, as we have mentioned, there is ample scope to make tech crowdfunding part of a balanced investment portfolio. And, if you are sharp-eyed enough to spot the right idea at the right time, there is always the potential not only to enjoy the ride, but to win big as well. And we all like to win!